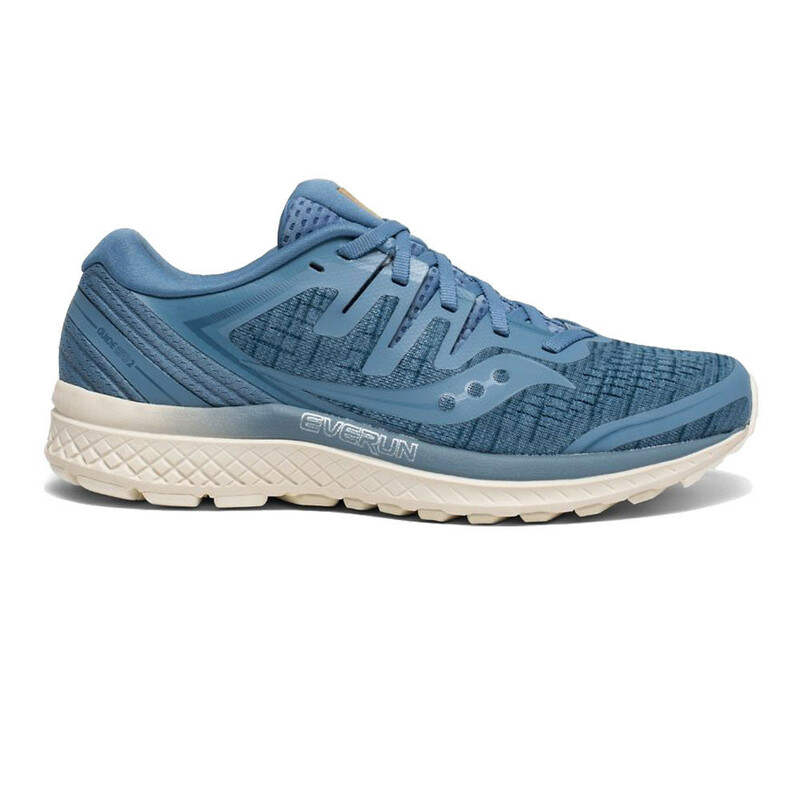 With the new Women's Guide ISO 2, the answer is “yes please!” The PWRFOAM midsole and EVERUN topsole combine to give you energetic cushioning while the 2nd density medial post guides the foot through its natural gait cycle. 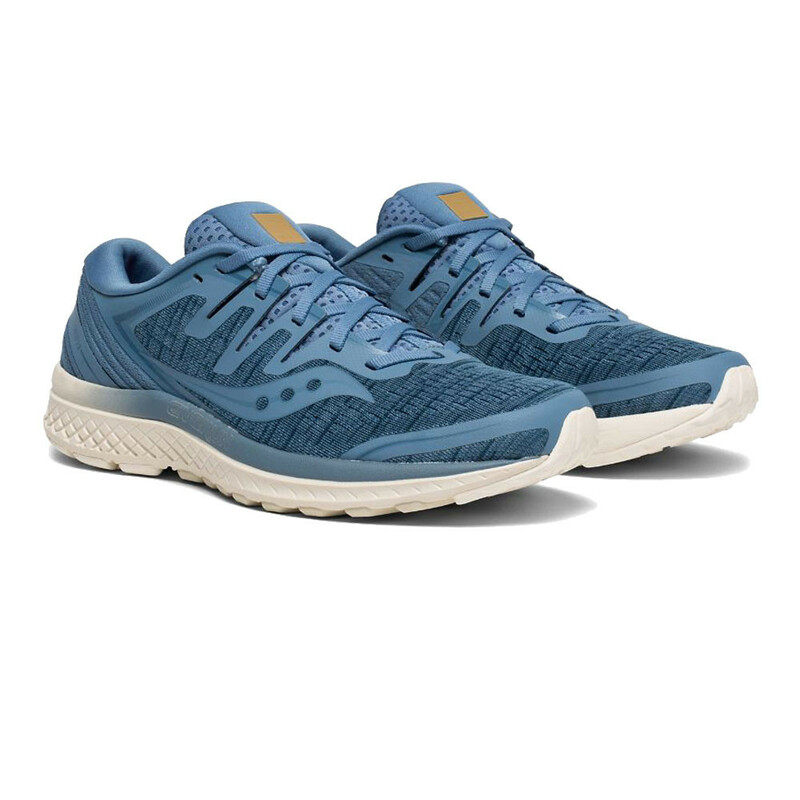 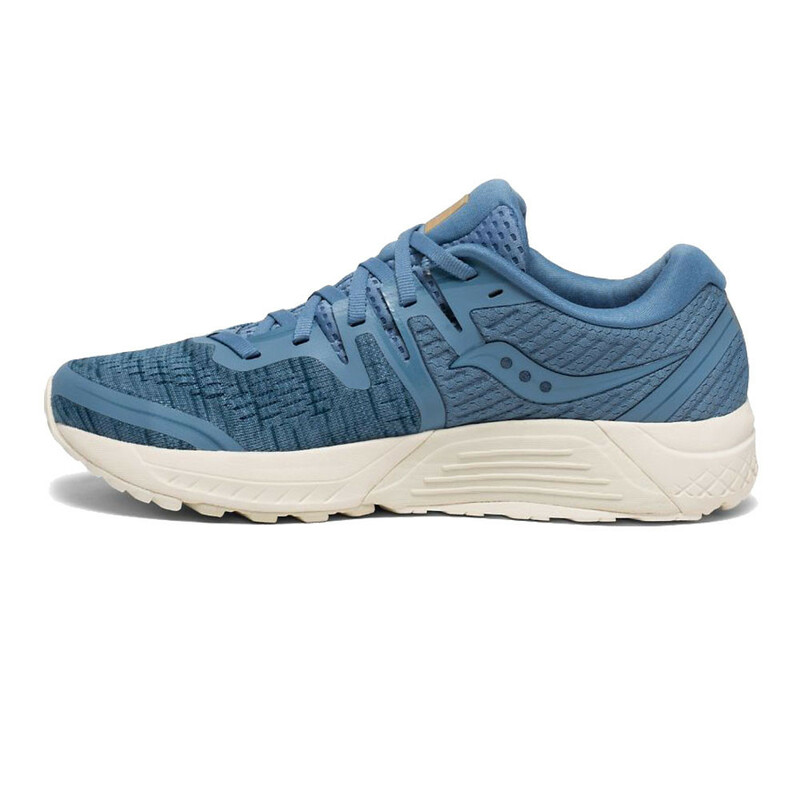 An engineered jacquard, breathable mesh upper, ISOFIT construction, and FORMFIT contoured footbed are just a few ways you’ll dial in the custom fit that you’ve been searching for in a stability running shoe. 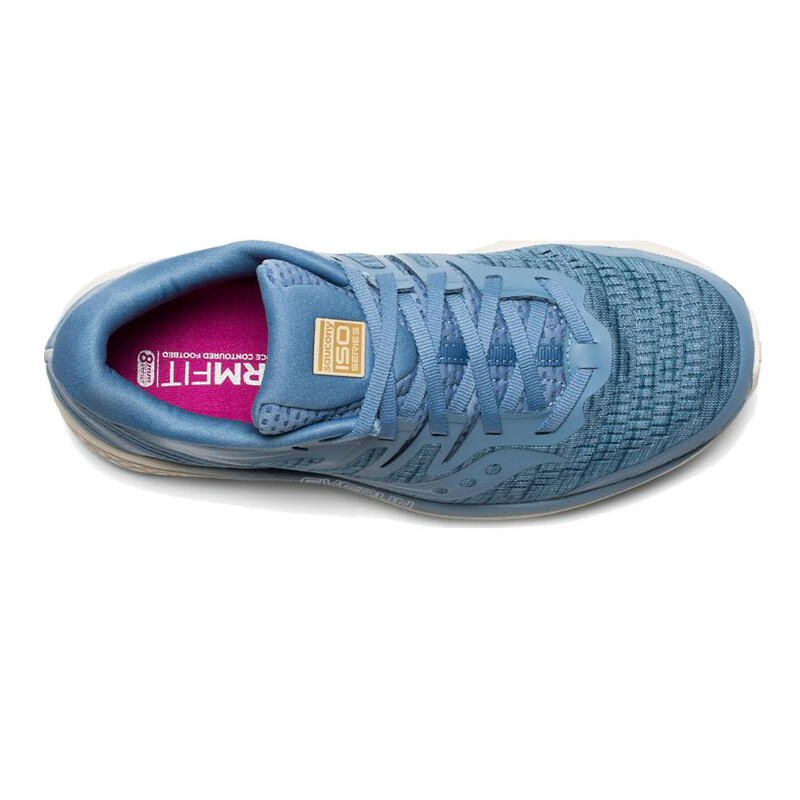 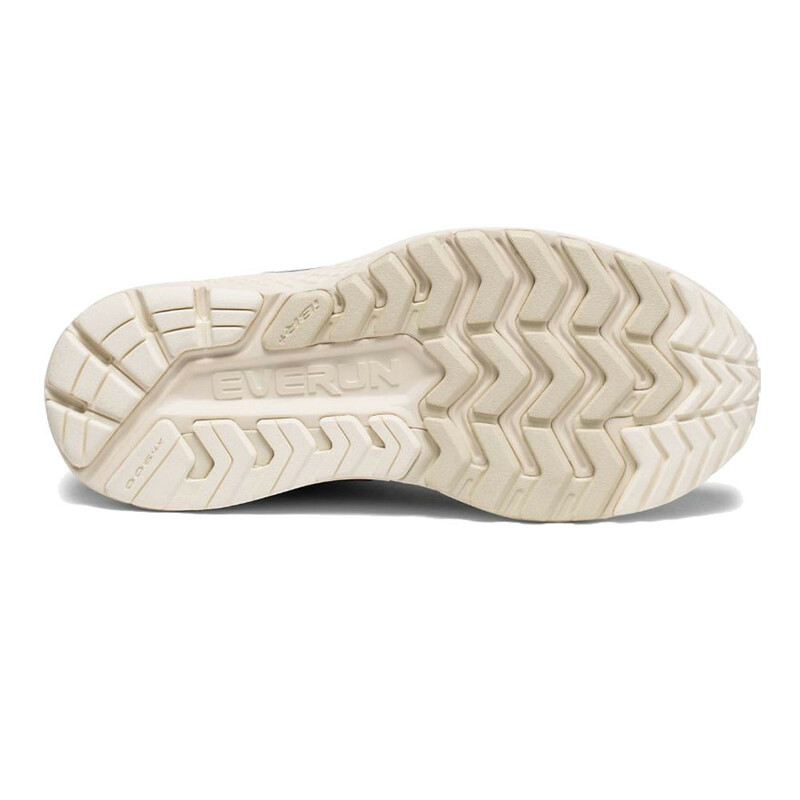 The Guide ISO 2 is also helpful for runners who suffer from mild to severe pronation, or the over rotation of the ankle.